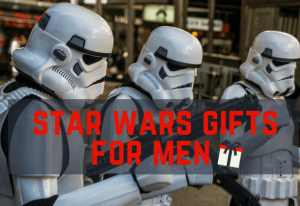 Searching for the Best Gifts For a 4-Year-Old Boy? 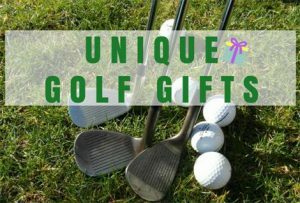 We have an extraordinary choice of fun presents for 4-year-old boys that will let them learn, while at the same time playing with it. Your little prince is growing up. By the age of 4, he is in a year that’s full of improving on their old skills while acquiring new ones at breakthrough speed. 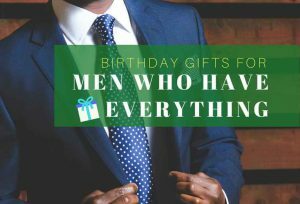 Also, your 4-year-old boy is becoming more independent and energetic, as well as very curious and inquisitive about everything. 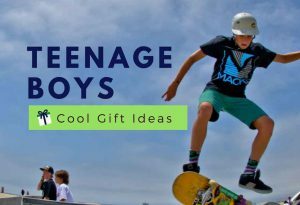 Best gifts you can give to your boy is a gift that can help develop his self-control, social skills, creativity, and physical coordination. 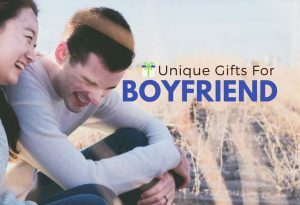 That said, our fun finds — including musical toys, learning toys, smart watches, magnetic building tiles, fun puzzle, kids bikes, playhouse, kids binoculars set — are sure to be the best gift for a 4-year-old boy! 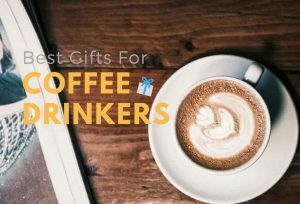 So read on and find the best gift ideas for that special 4-year-old boy on your gift list. 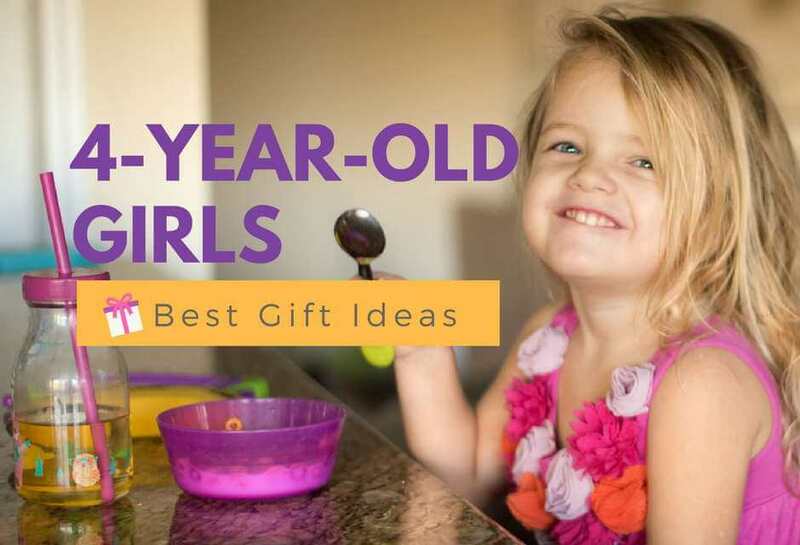 Wondering what to buy a four-year-old for birthday? Look no further. 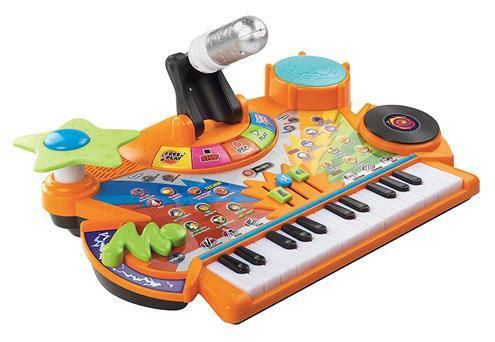 The Record & Learn KidiStudio by VTech lets your kids sing, record and play back their own musical masterpieces like a rock star! 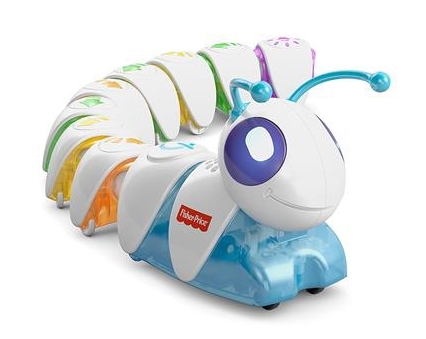 Searching for the best educational toys for 4-year olds? Think & Learn Code-a-Pillar fosters skills like curiosity, critical thinking and problem-solving in ways your kids haven’t seen before. 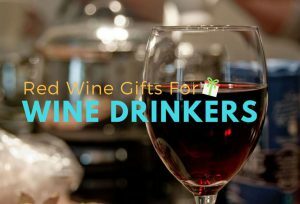 It helps your kids become lifelong learners. 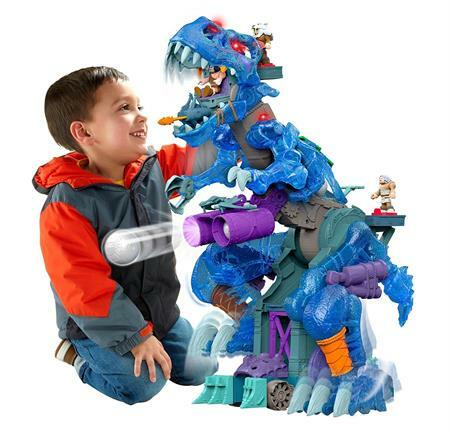 Your little dino lover’s imagination becomes a gigantic boost from the Fisher-Price Imaginext Ultra Ice Dino. This ‘king’ of the dinosaurs is sure to rule over icy prehistoric lands – and every toy in your little dinosaur lover’s collection! Let’s turn on the Adventure! 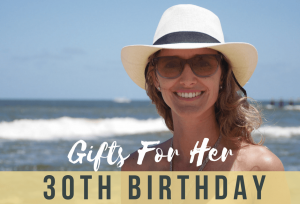 What do you get a 4-year-old boy for his birthday? 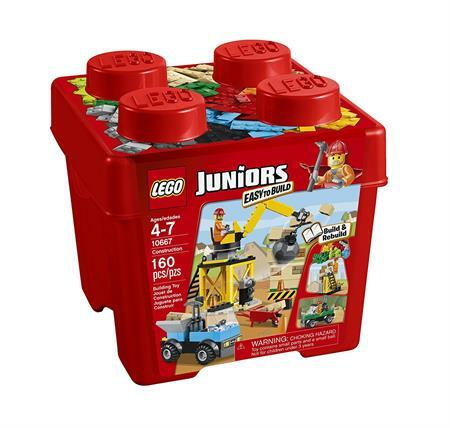 LEGO Juniors 10667 Construction set makes a great gift for your little builder. It is the ideal way to challenge your kid’s building skills and let him learn to build with LEGO bricks. 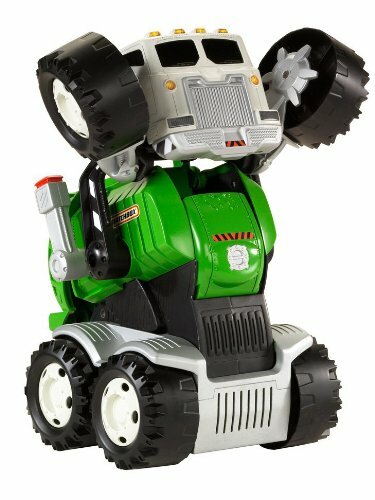 Finding the best toys for 4-year-olds who love cars? 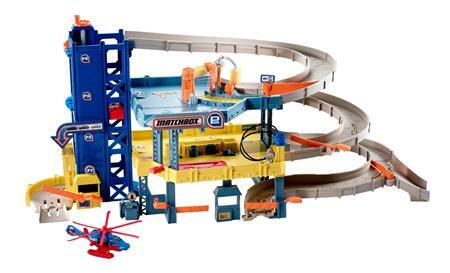 With the Matchbox Mission 4-Level Garage, your little car enthusiast can imagine multiple levels of real-world scenarios. Kids will definitely love “fixing” and “washing” their favorite cars, and it’s always a busy fun day at this coolest garage! 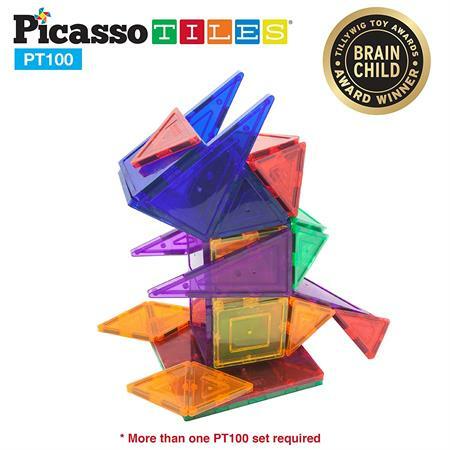 Never too early to start developing your kid’s creativity at a young age with the Picasso Tiles Magnetic 3D Building Blocks. Dream Big and Build Big! 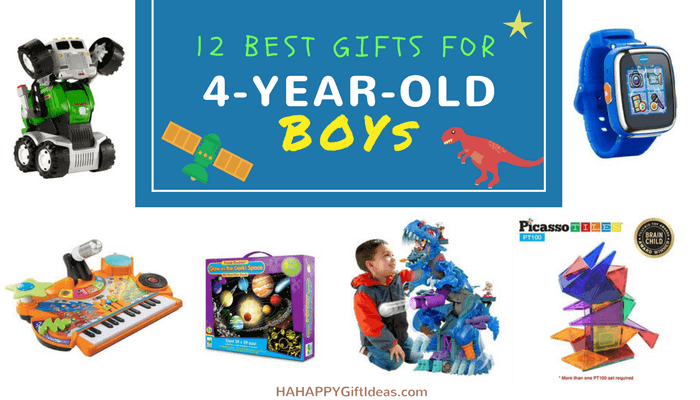 It is absolutely Fun and entertaining, great educational gifts for 4-year-old boys that will never go out of style. 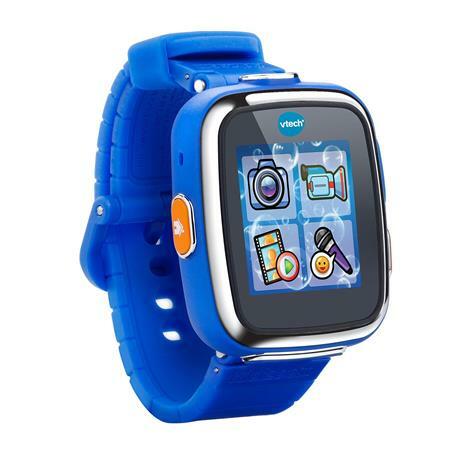 Give a 4-year-old boy a watch that does much more than tell time with the Kidizoom Smartwatch DX in Royal Blue. 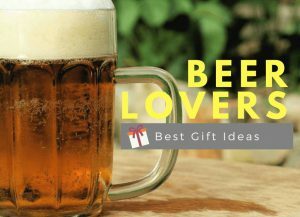 It is sure to be one of the best gifts of a 4-year-old boy. This fun RoyalBaby BMX Freestyle Kid’s Bicycle features a colorful and fun design that’s sure to get your child excited to ride. 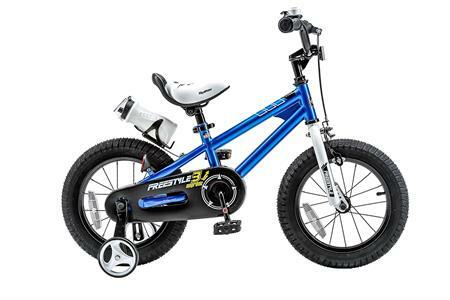 Your little rider will love the fun style of this bikes, making it a perfect option for any kid’s first ride. Boys who like interactive toys will find a fun new buddy in Stinky. This rough-and-tumble garbage truck can talk, tell jokes, eat, exercise and sing! Your kids will be eager to make Stinky their best interactive friend. 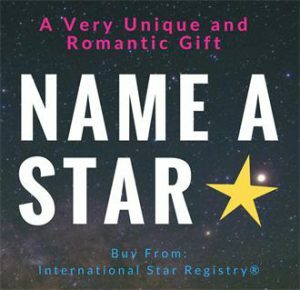 If you’re looking for a gift for the 4-year-old boy who has everything, search no more. 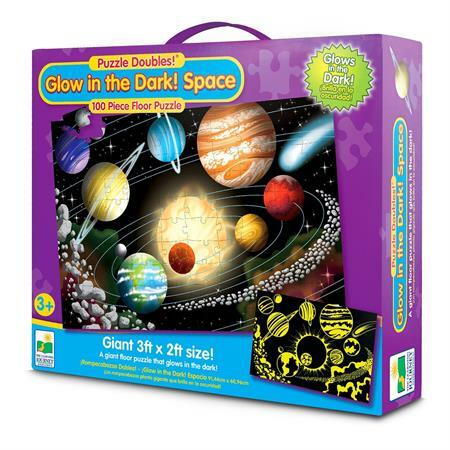 Discover the wonders of the space with the Learning Journey Space Puzzle. After your kids put the puzzle together, switch off the lights and see a surprise as the puzzle glows in the dark! Learning about the space has never been so much fun. Kids love nature. 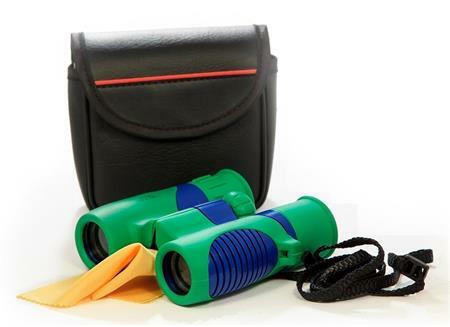 With the Kidwinz Shock Proof 8×21 Kids Binoculars Set, kids can learn and enjoy at the same time. 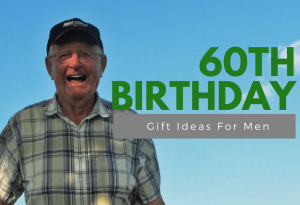 It is excellent for bird watching and learning, stargazing, hunting, hiking, summer fun and enjoying the wilderness! The Utex Big Children’s Playhouse allows for hours of indoor fun. 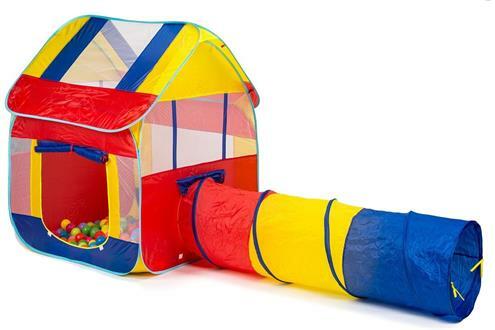 This playhouse is big enough for 3-4 kids to play in, provide fun social play time. Even parents can sit inside and enjoy time with kids together. This tent is CPSIA compliant, and phthalate and lead-free.